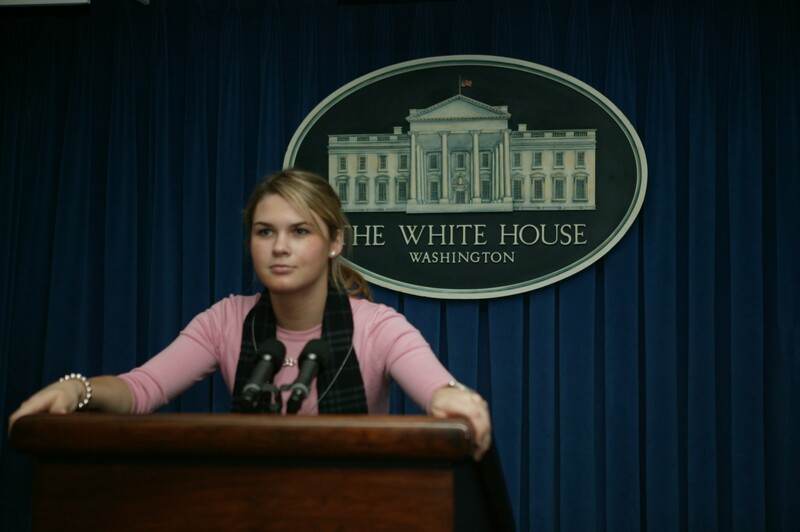 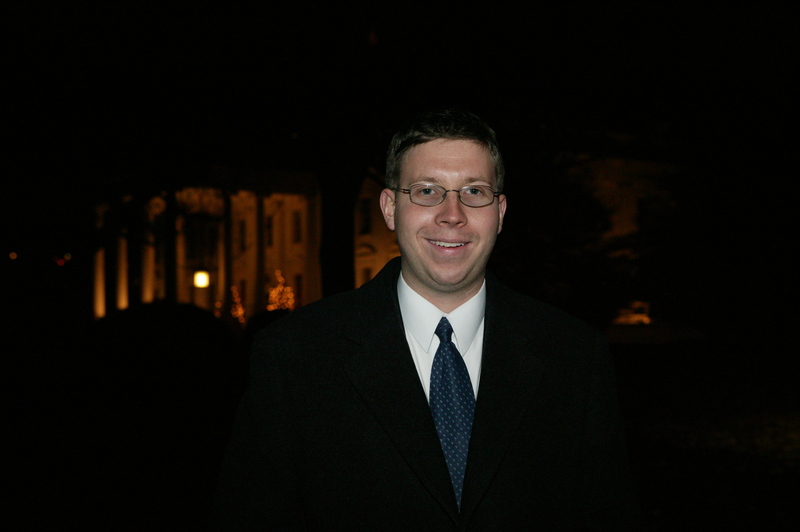 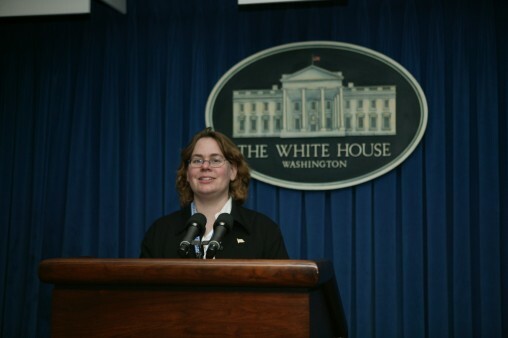 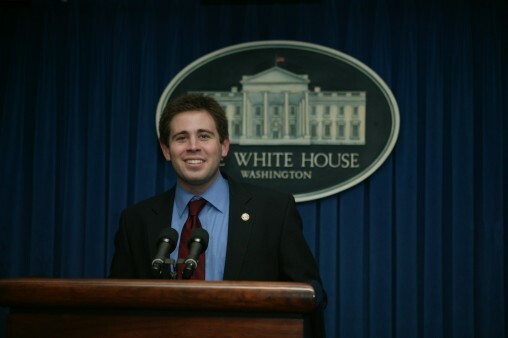 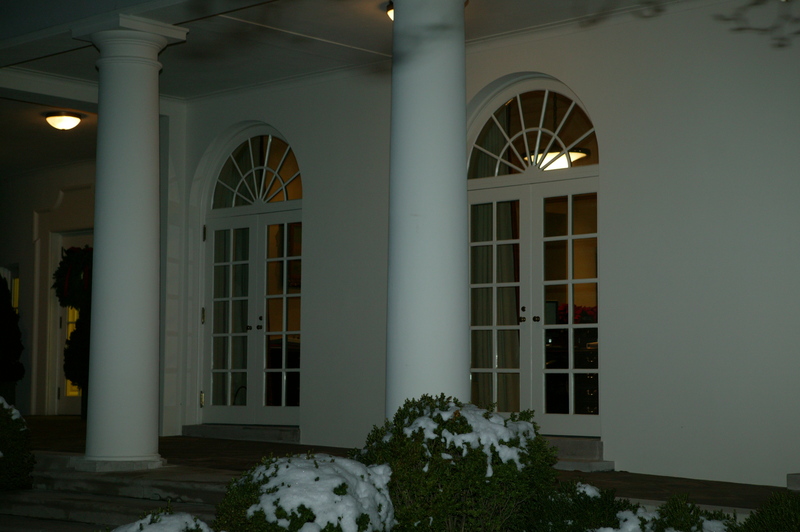 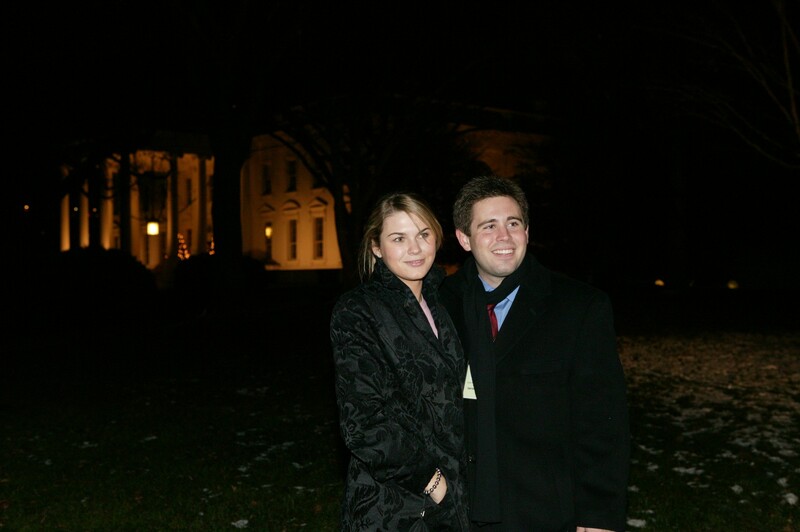 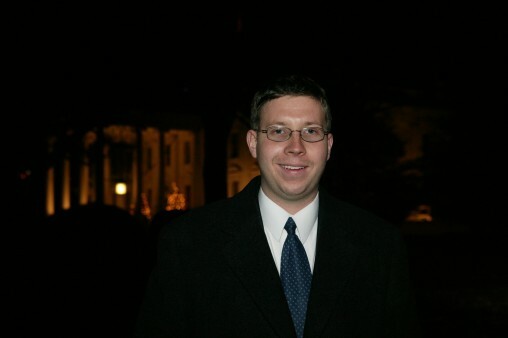 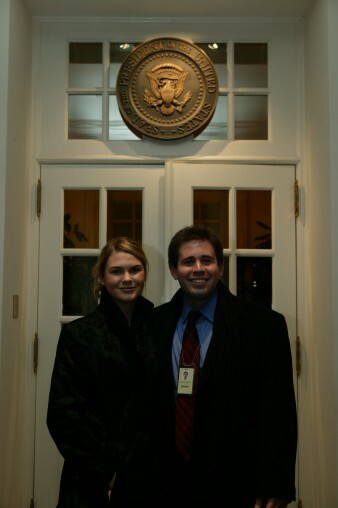 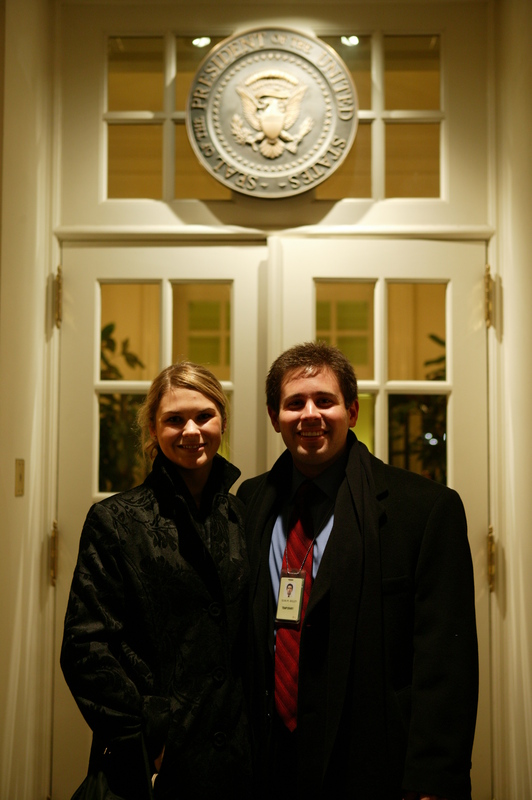 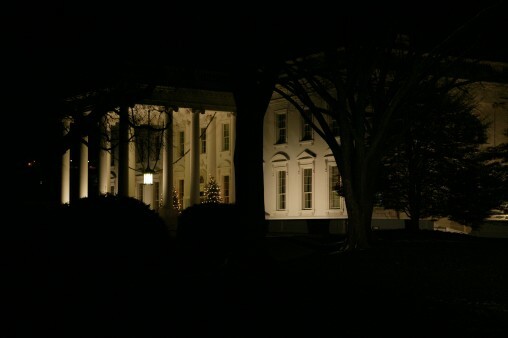 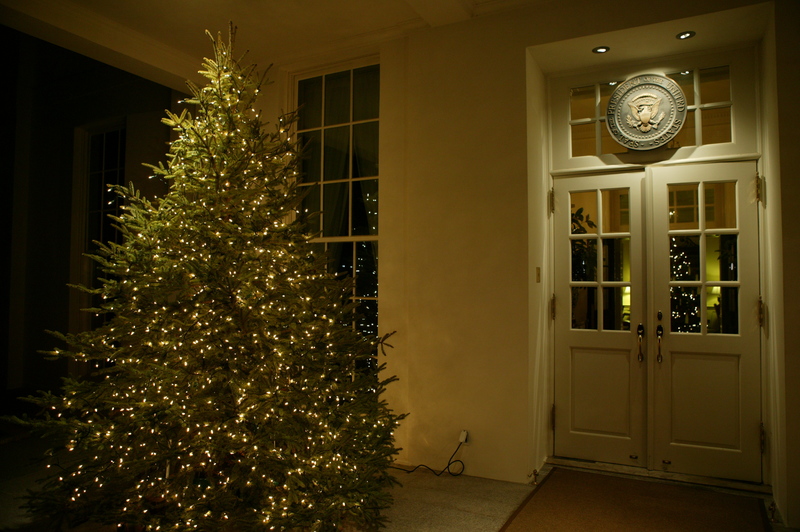 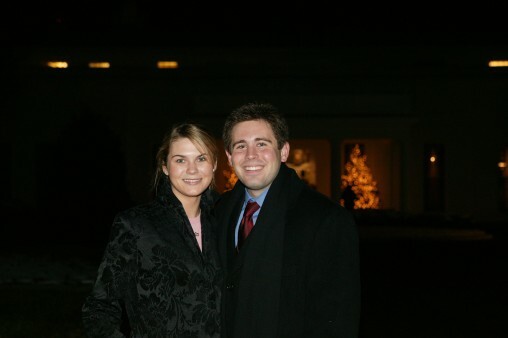 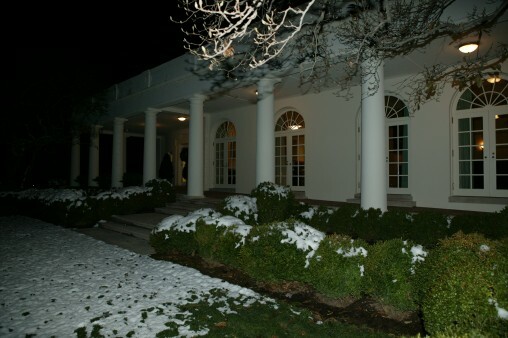 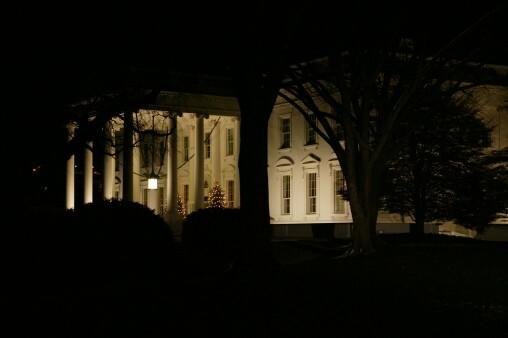 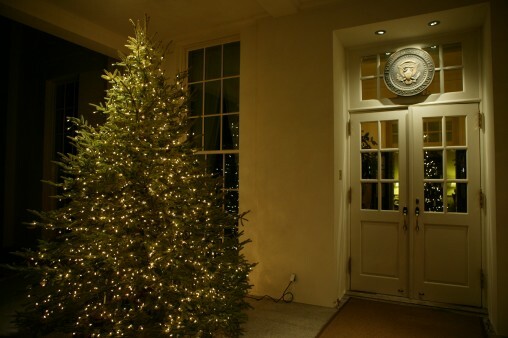 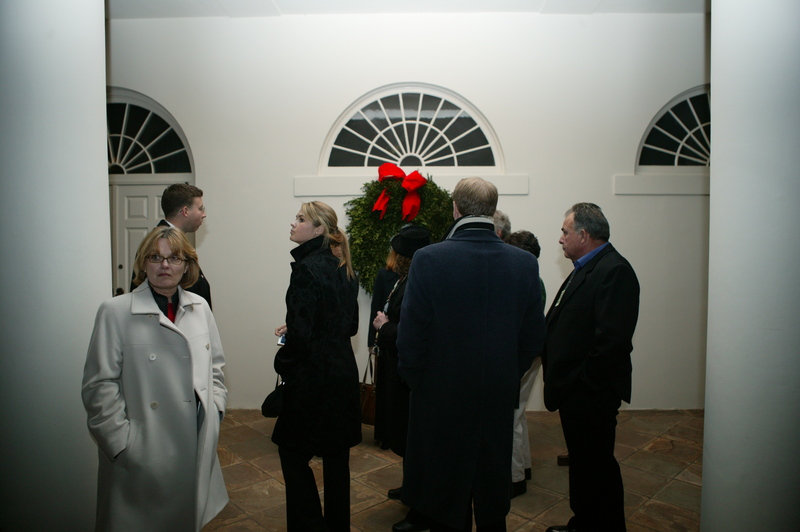 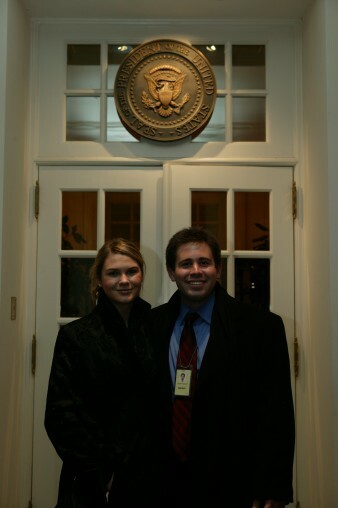 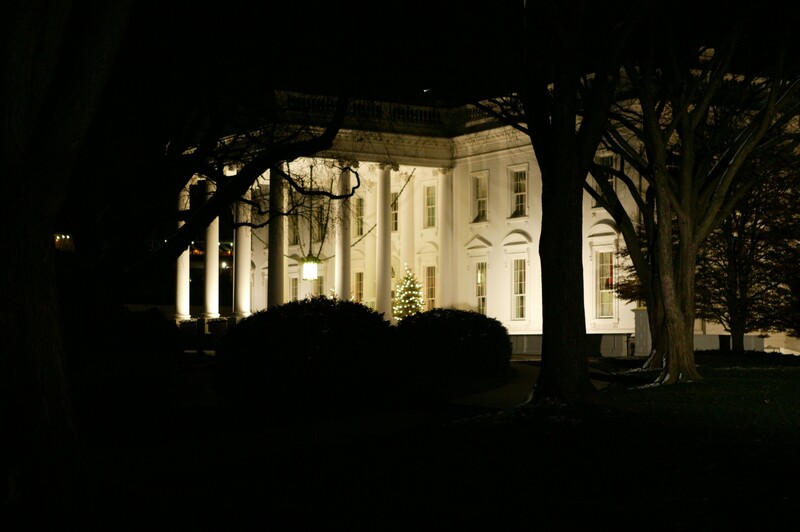 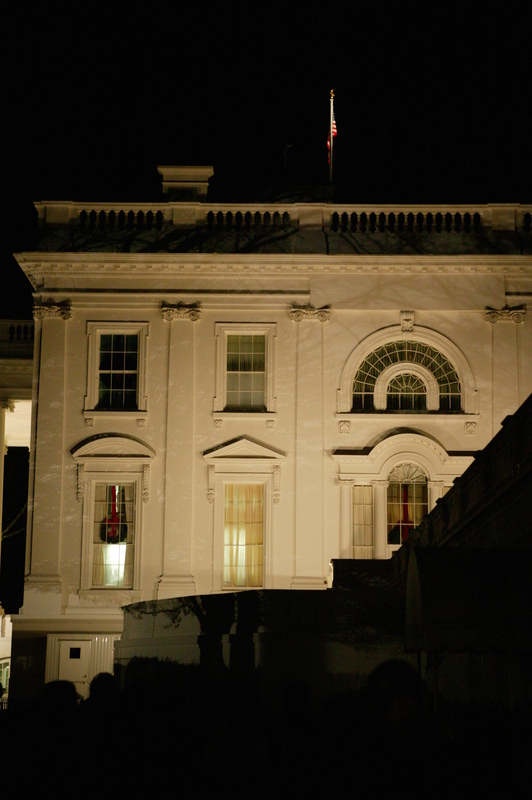 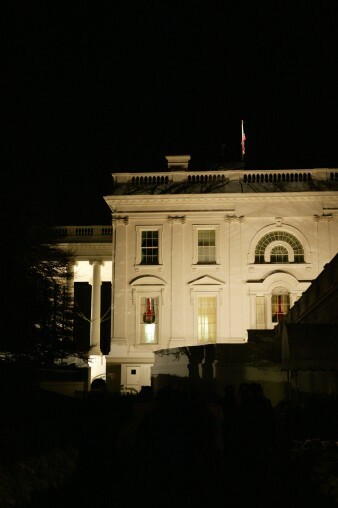 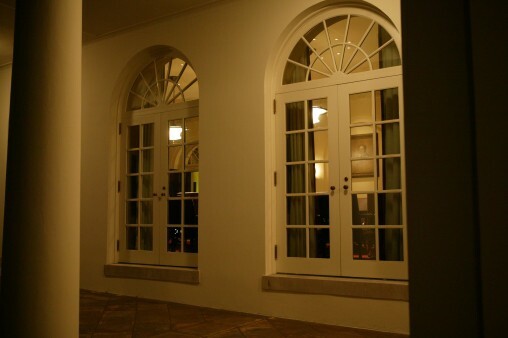 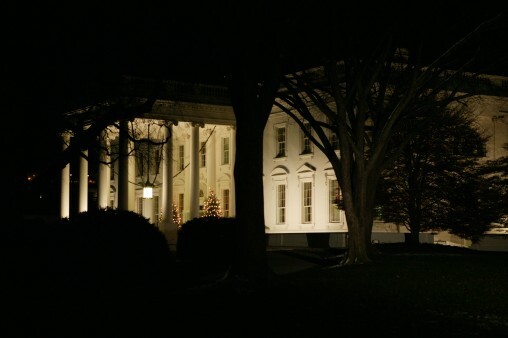 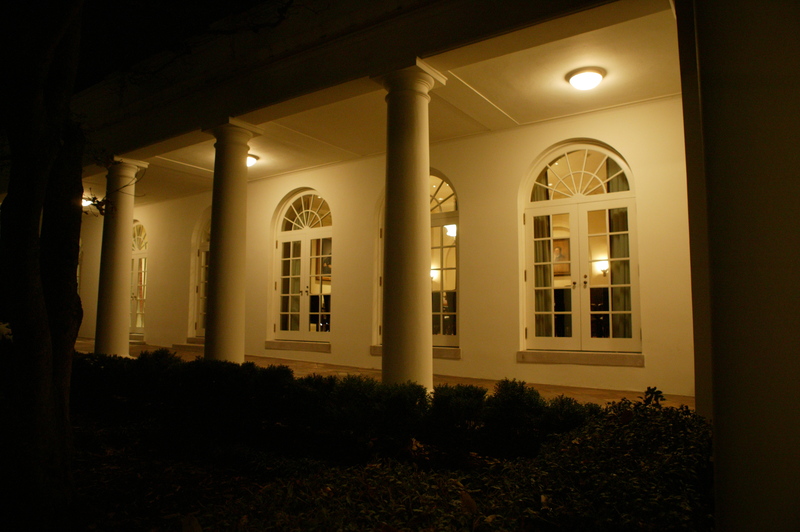 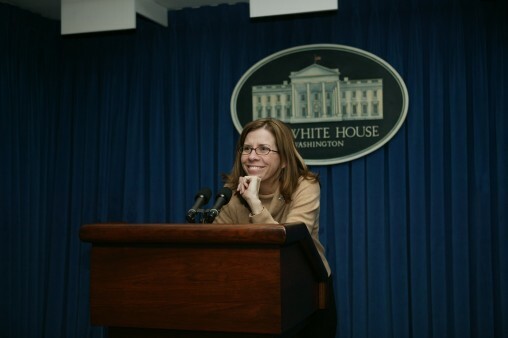 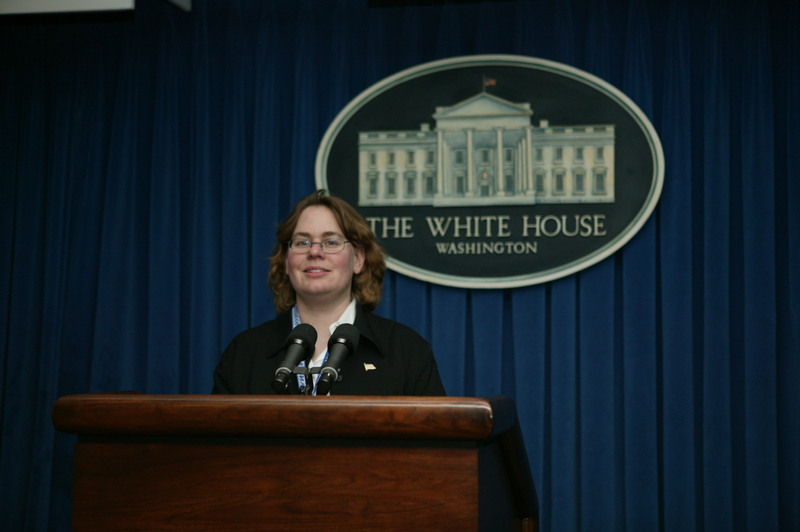 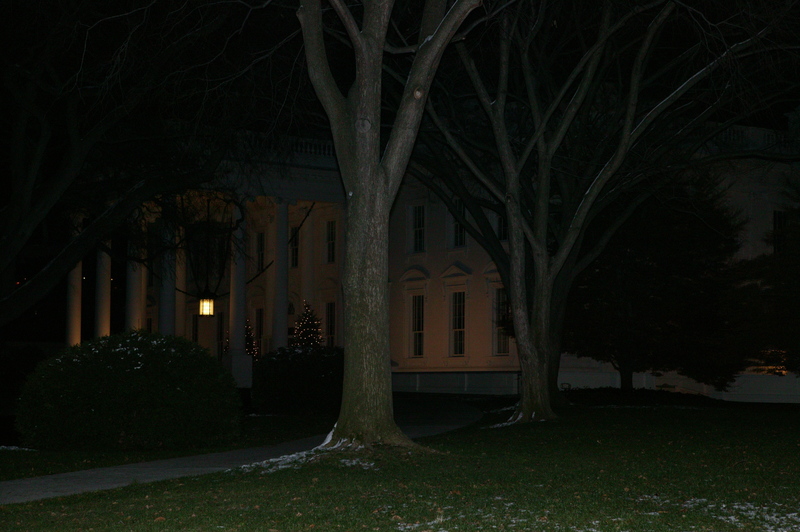 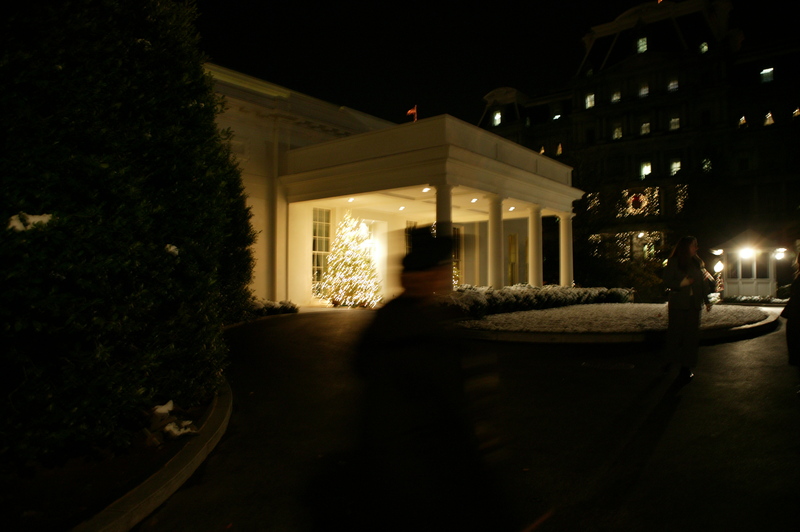 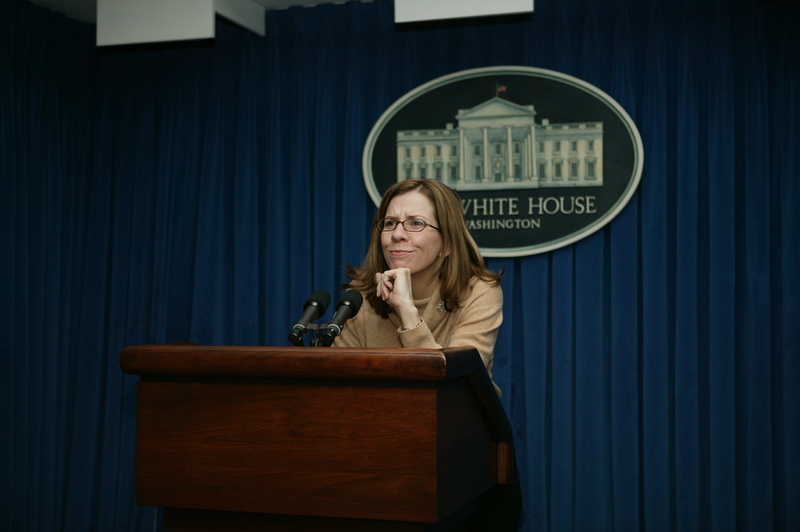 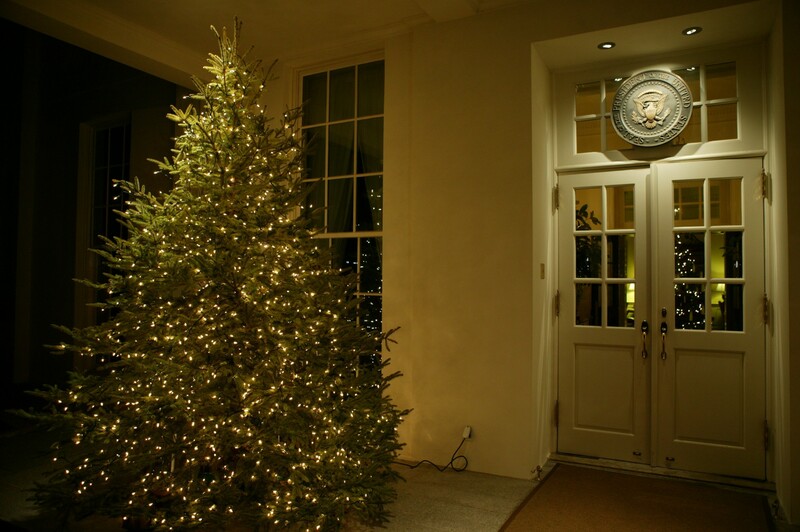 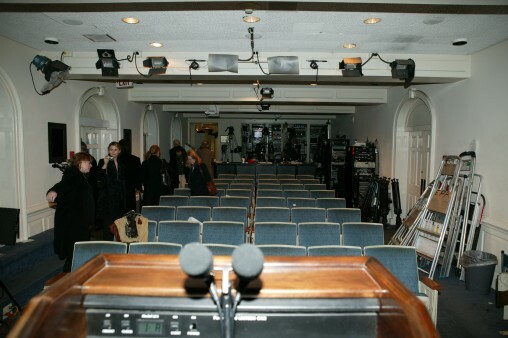 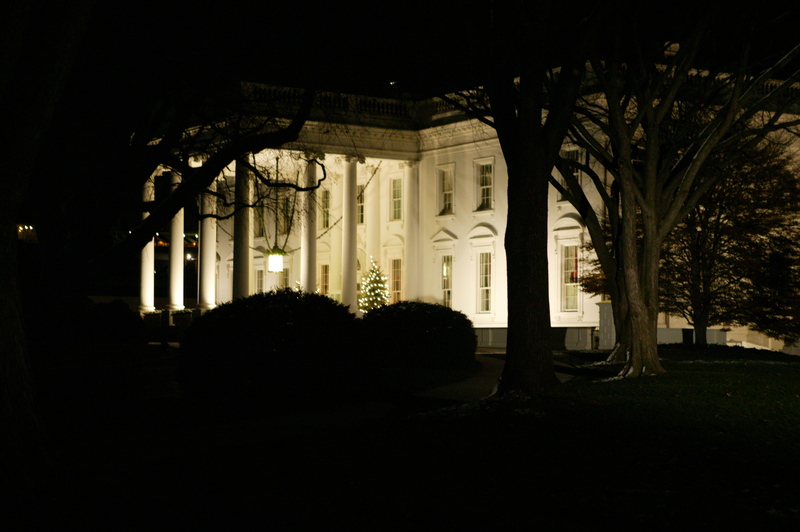 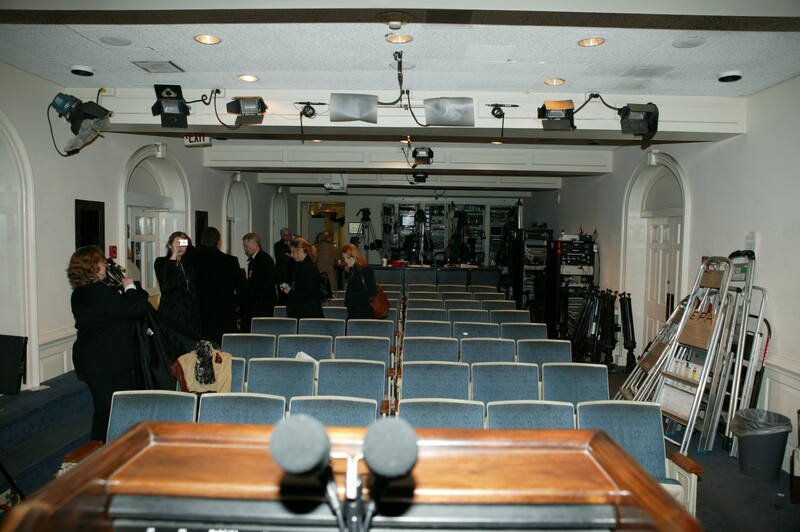 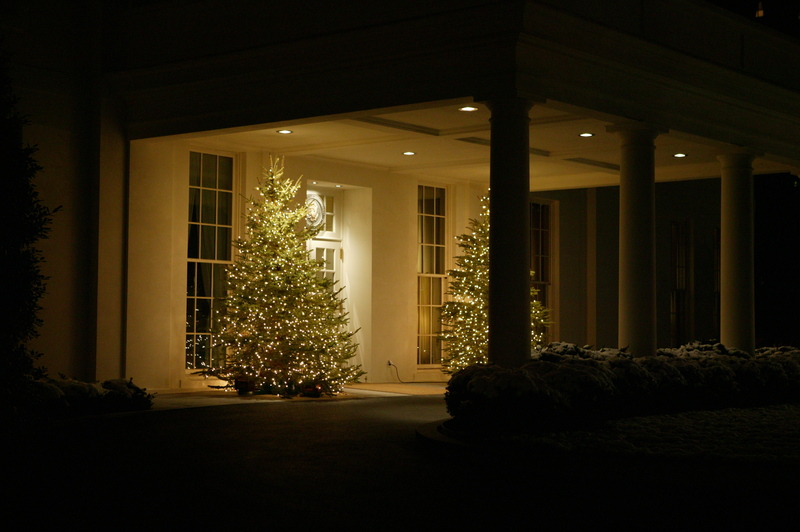 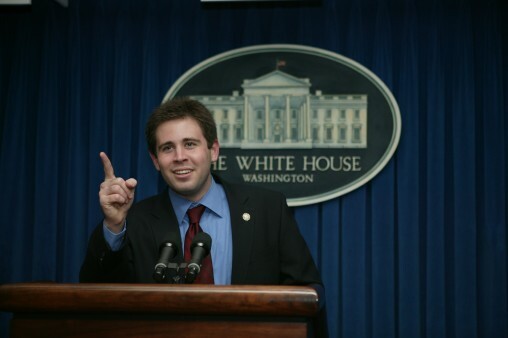 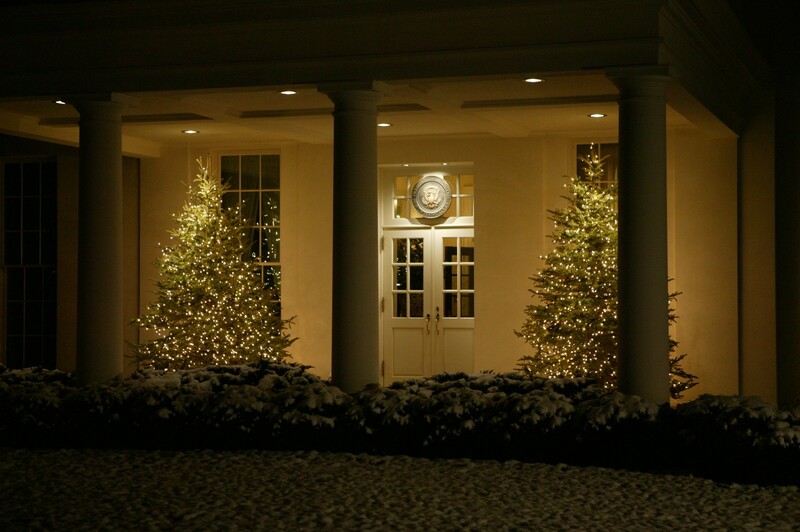 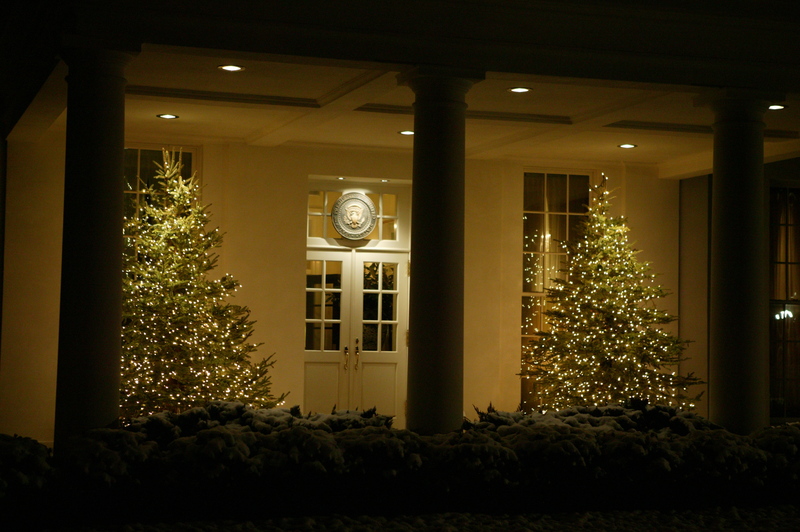 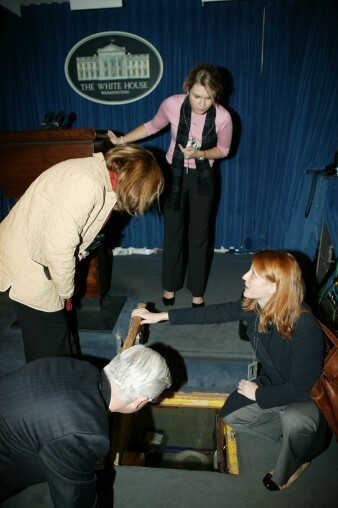 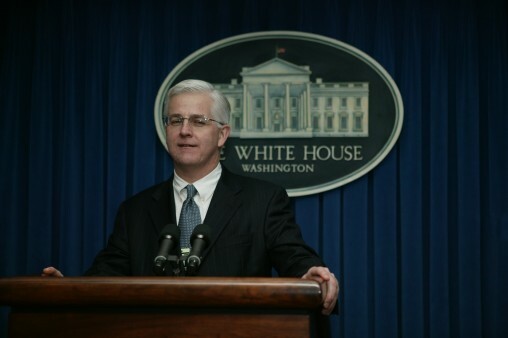 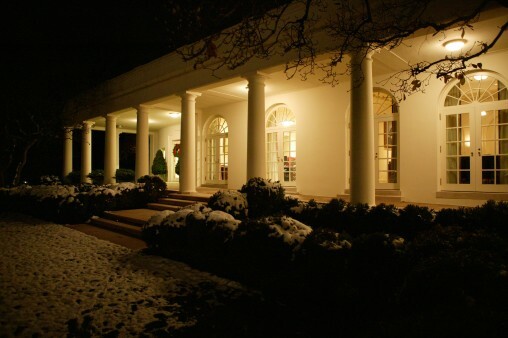 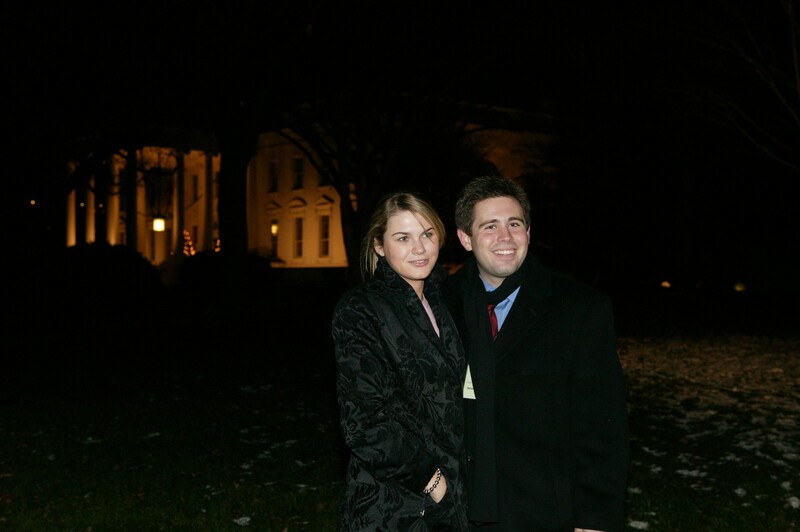 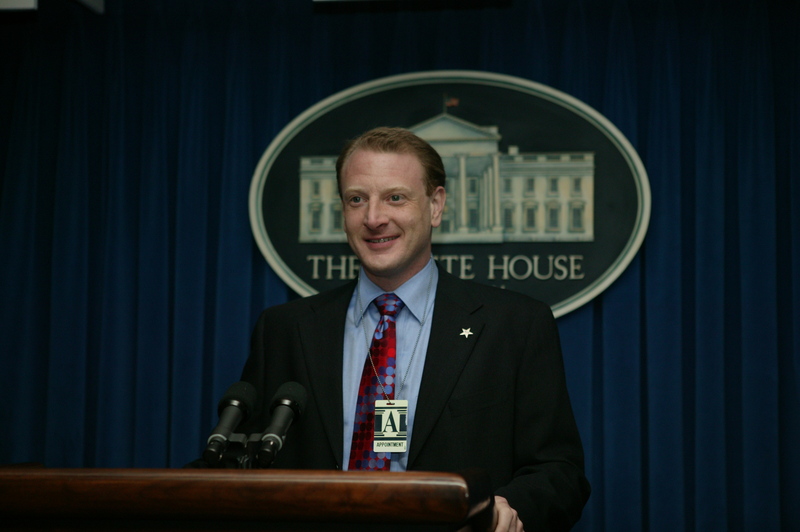 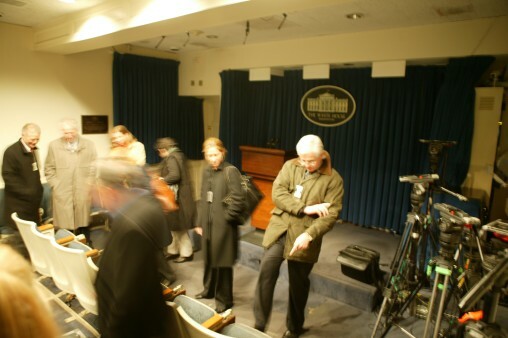 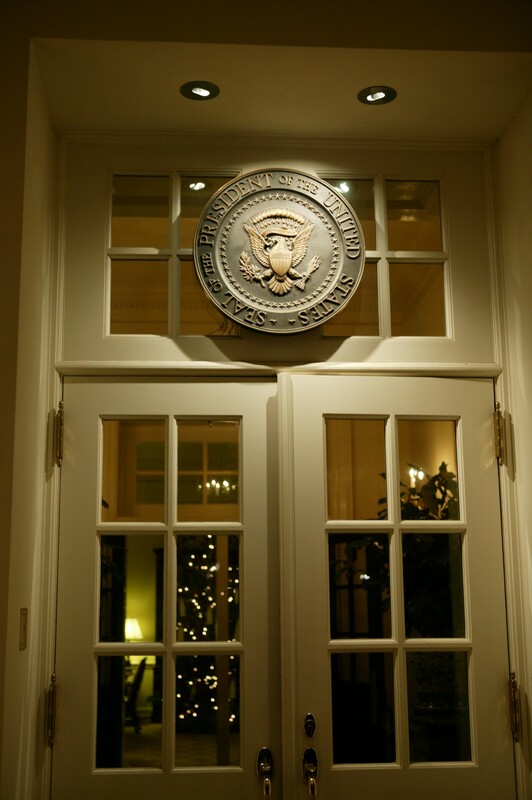 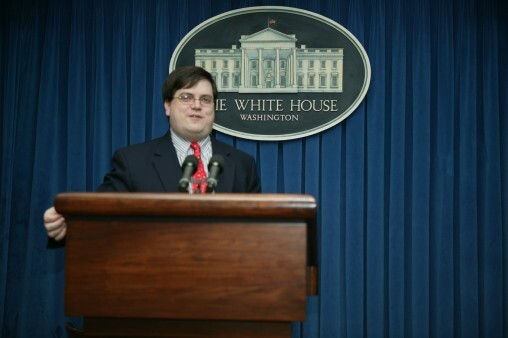 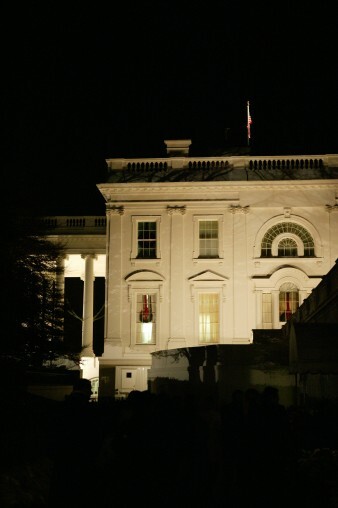 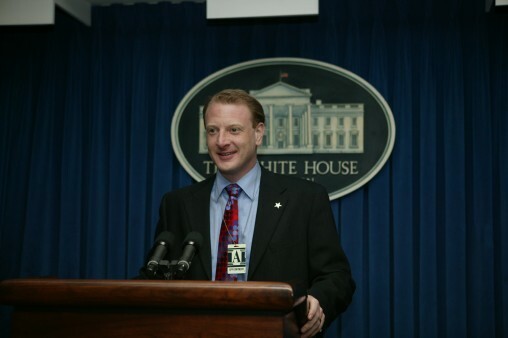 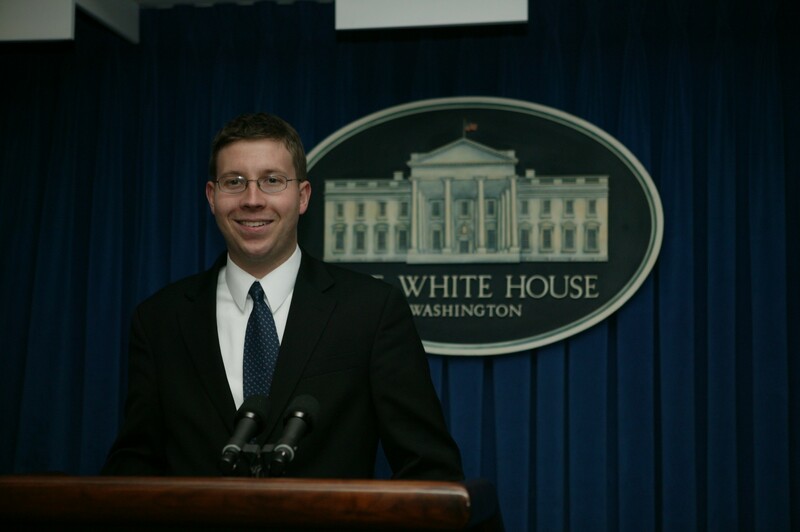 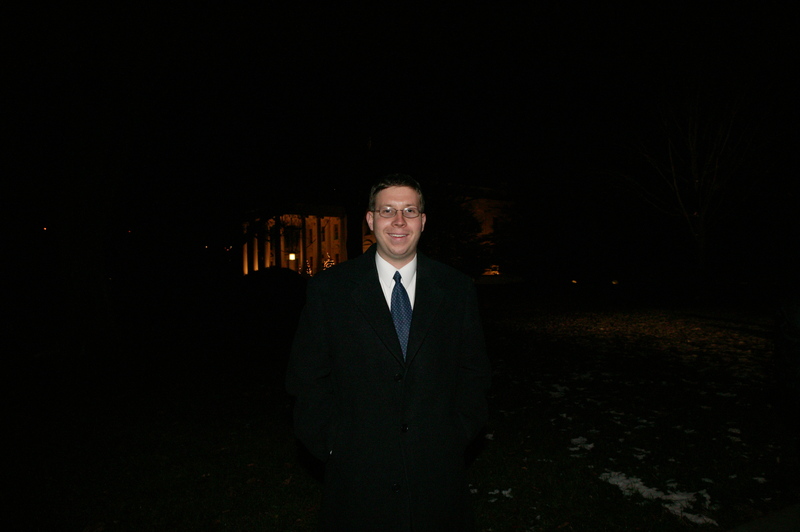 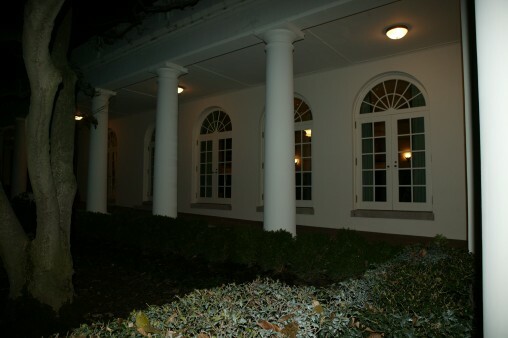 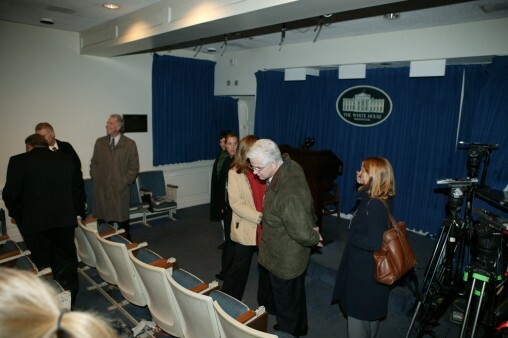 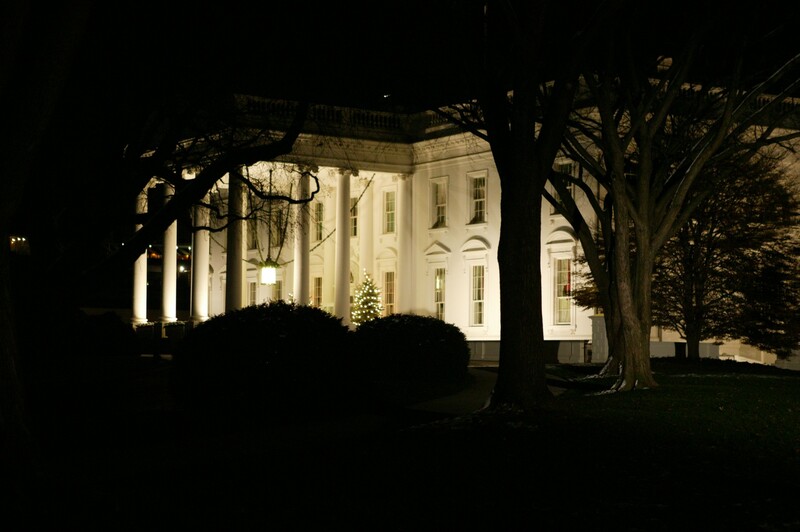 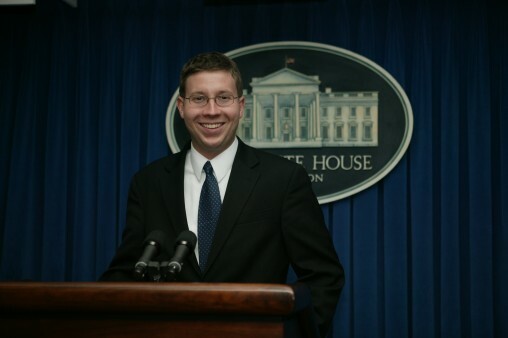 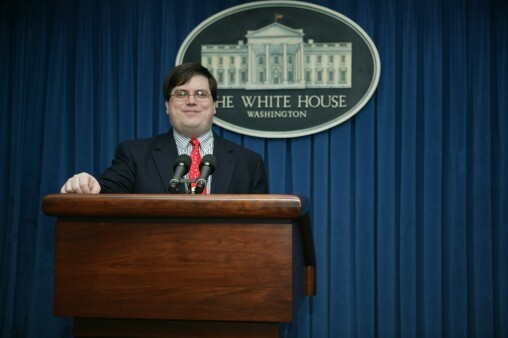 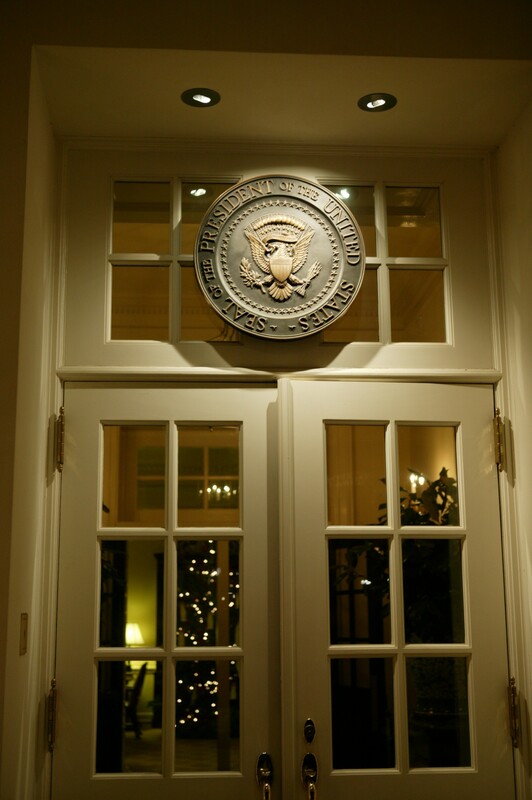 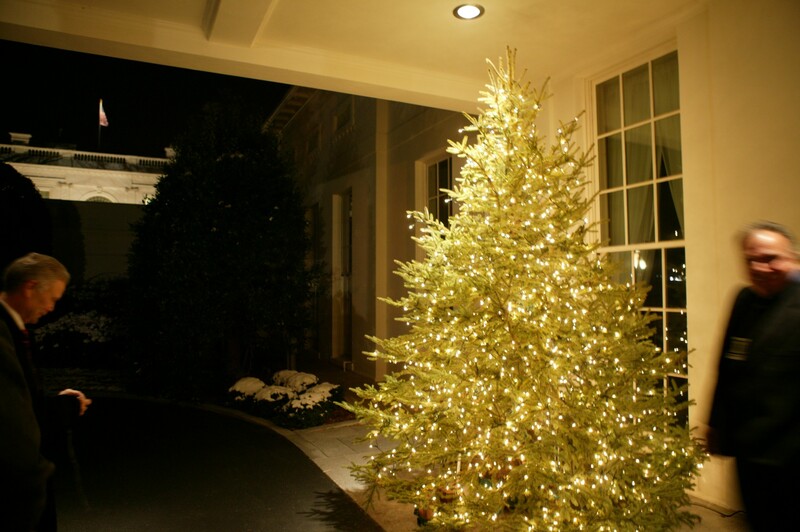 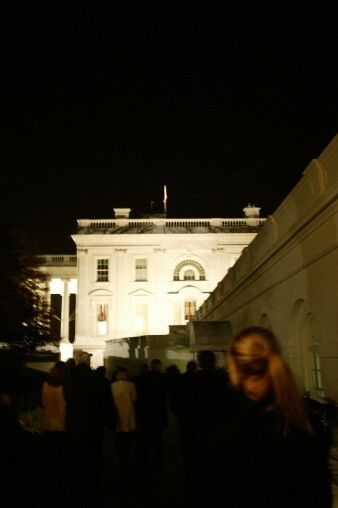 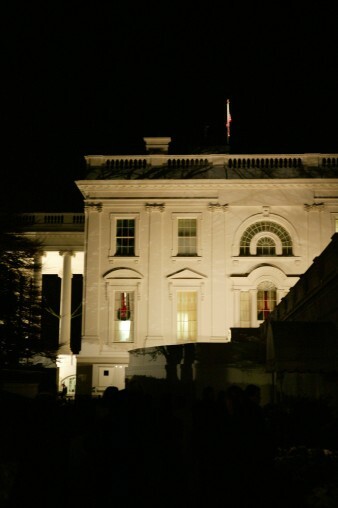 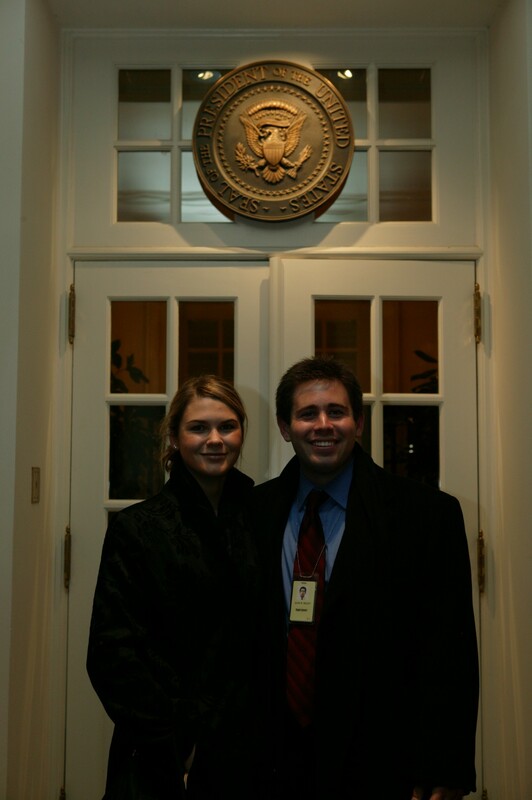 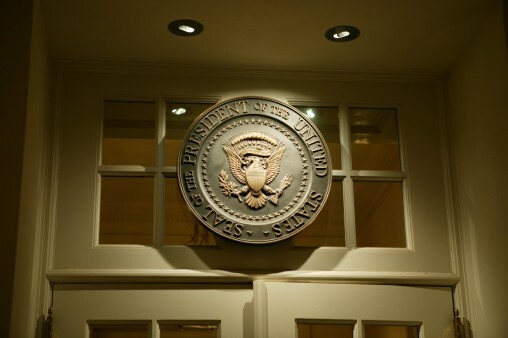 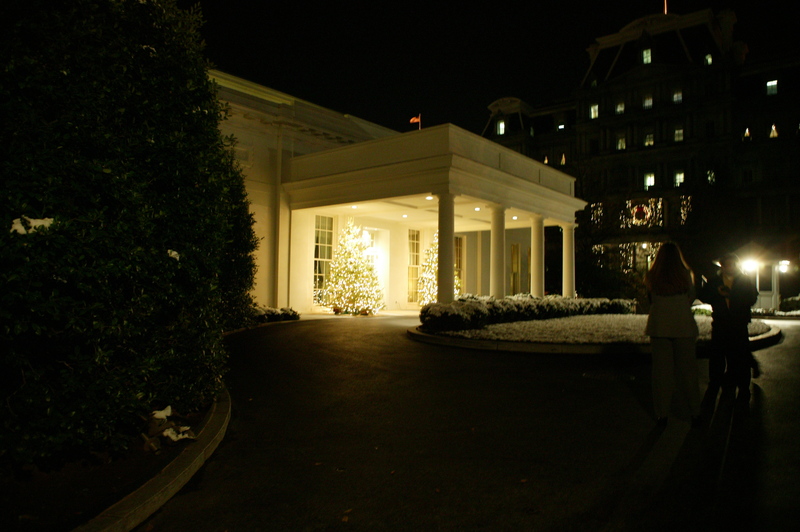 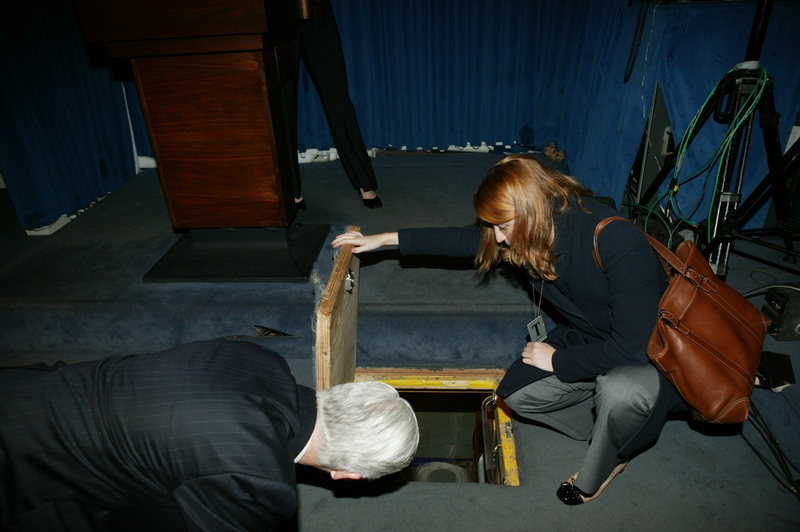 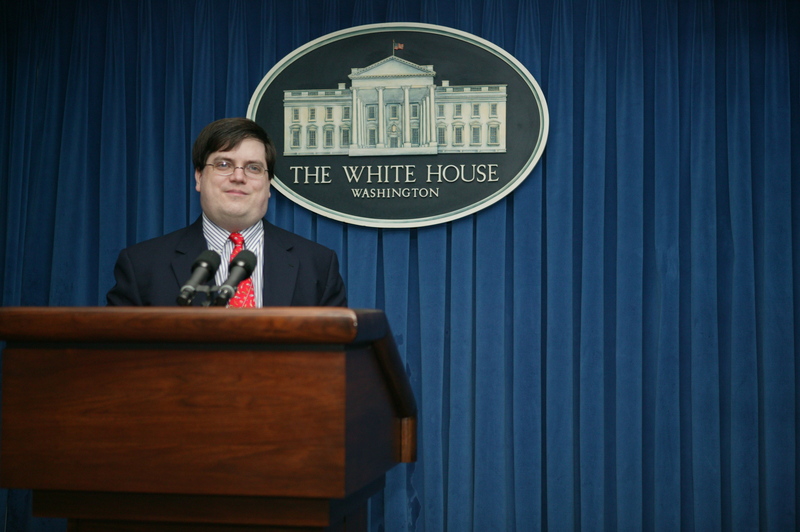 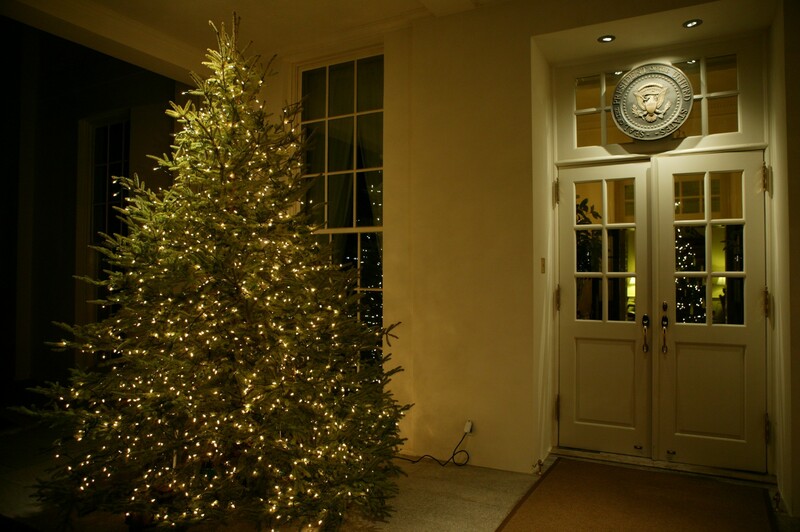 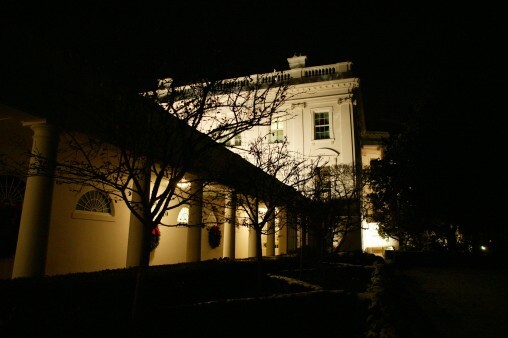 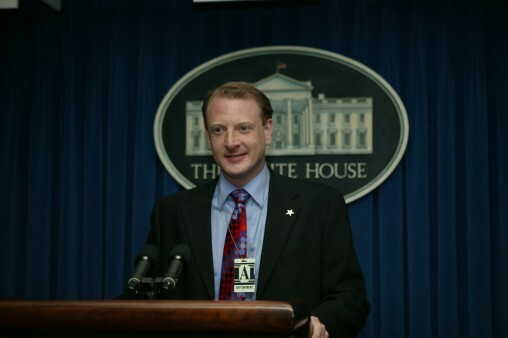 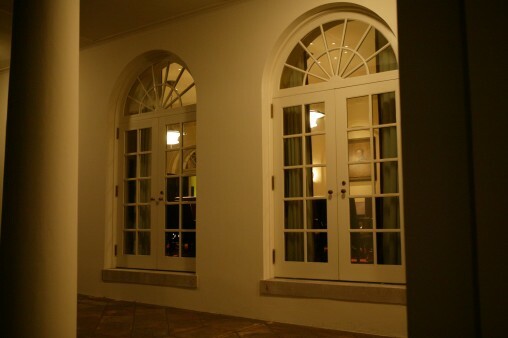 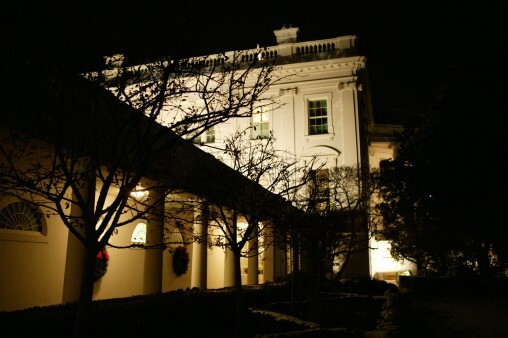 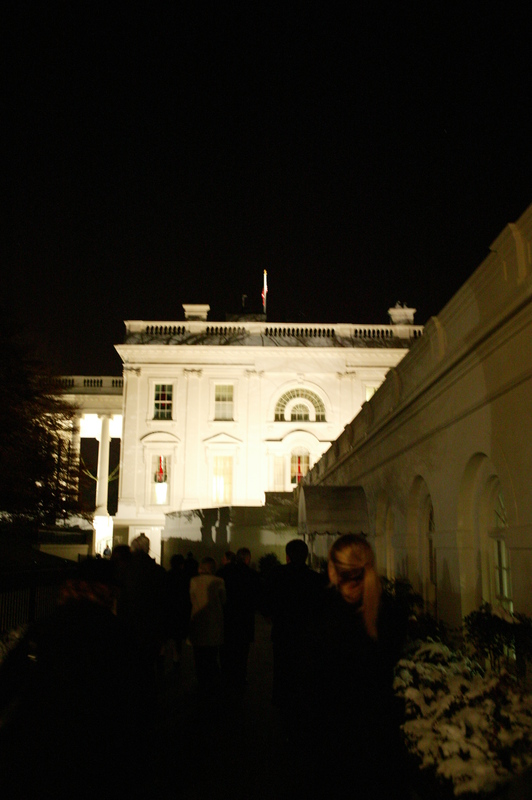 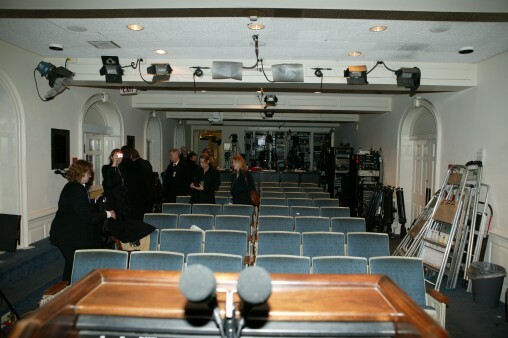 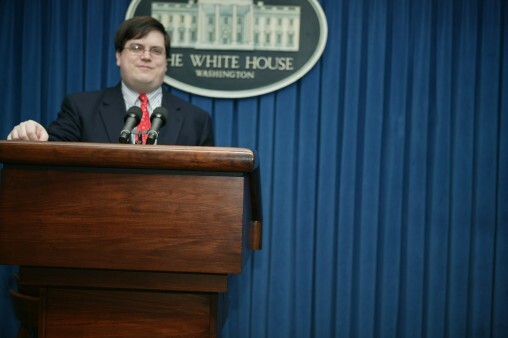 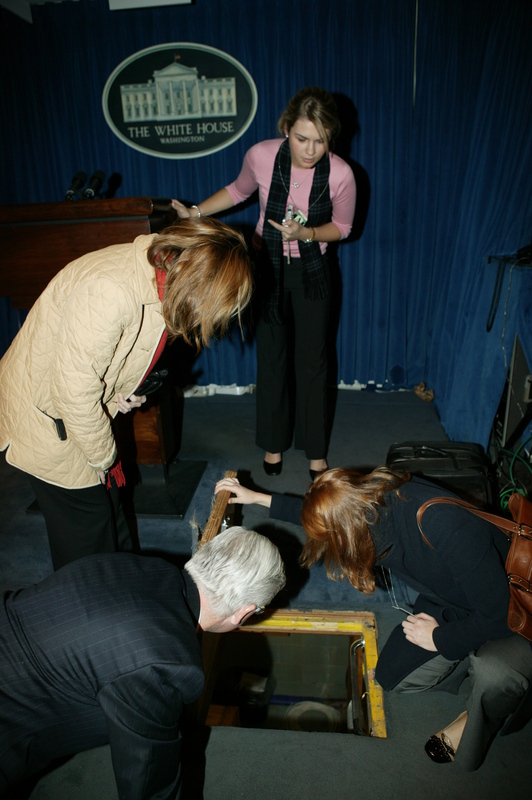 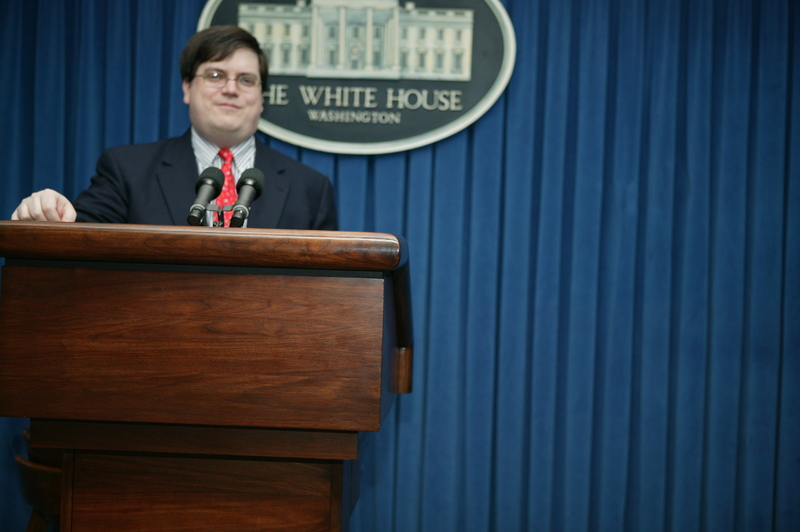 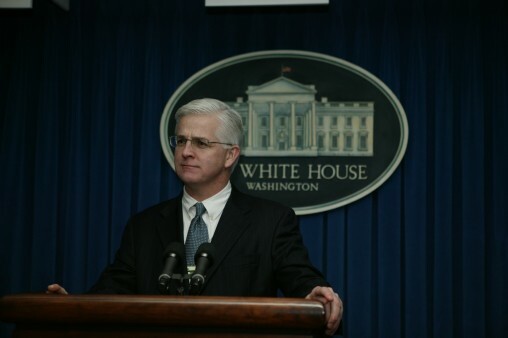 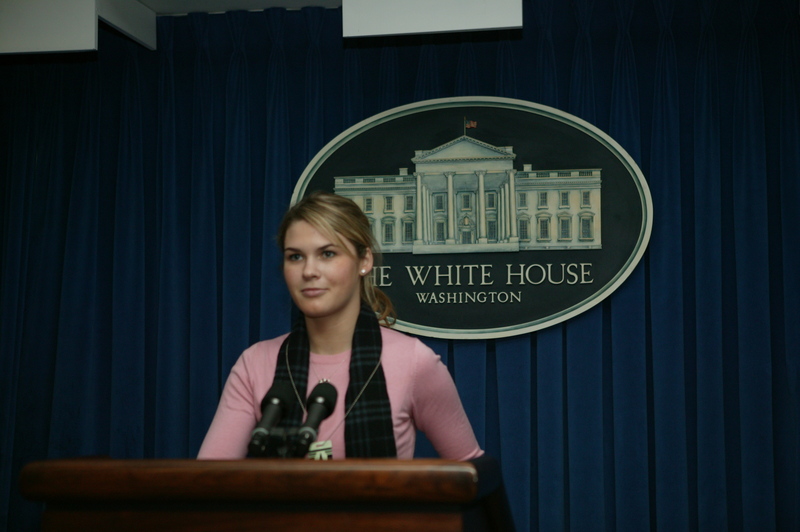 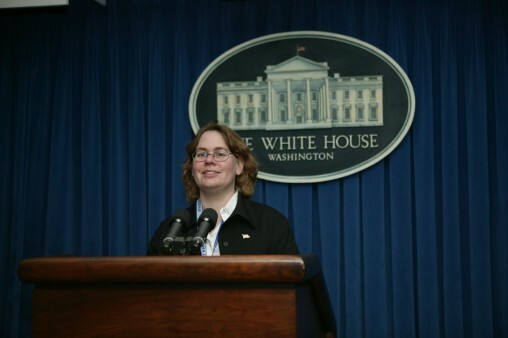 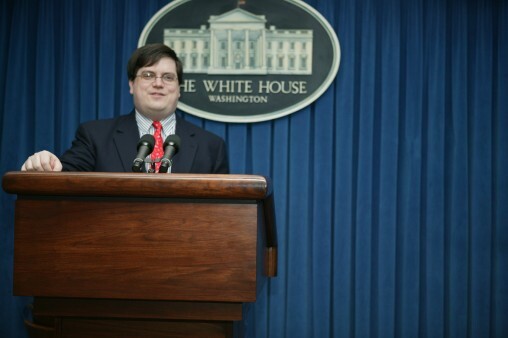 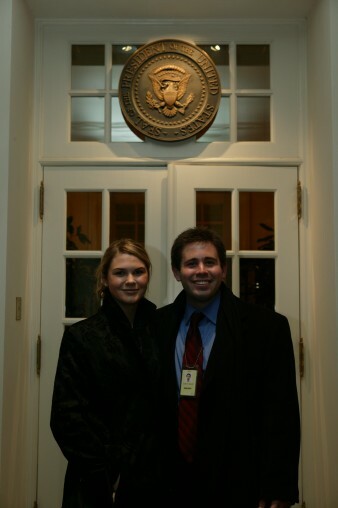 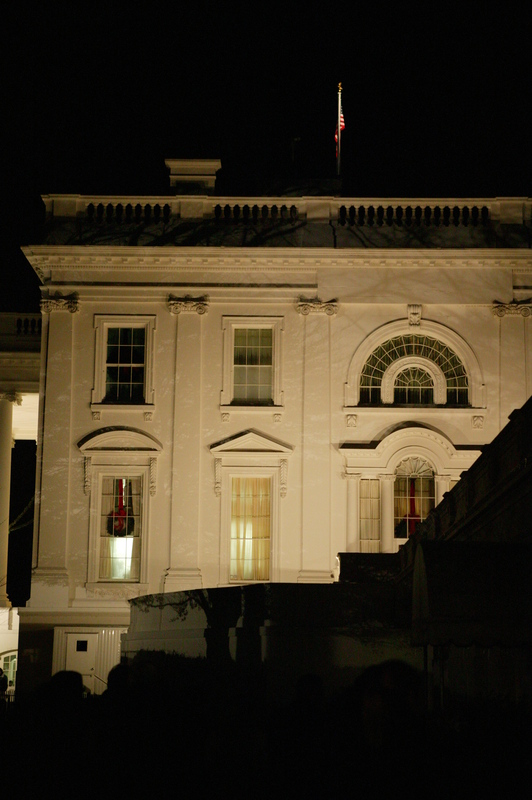 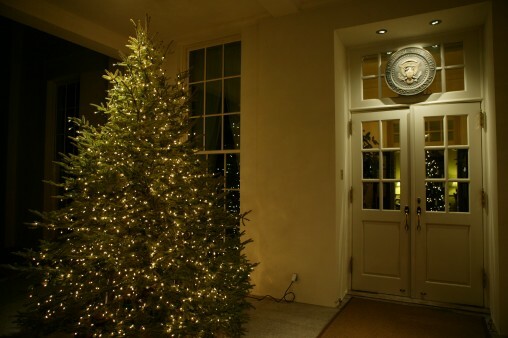 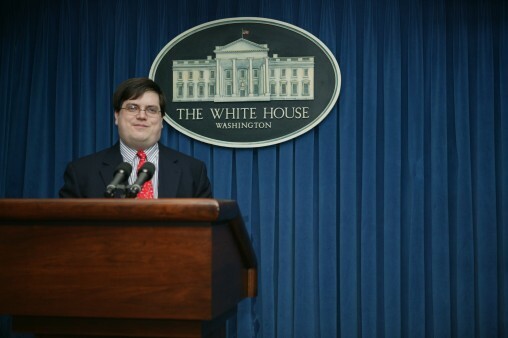 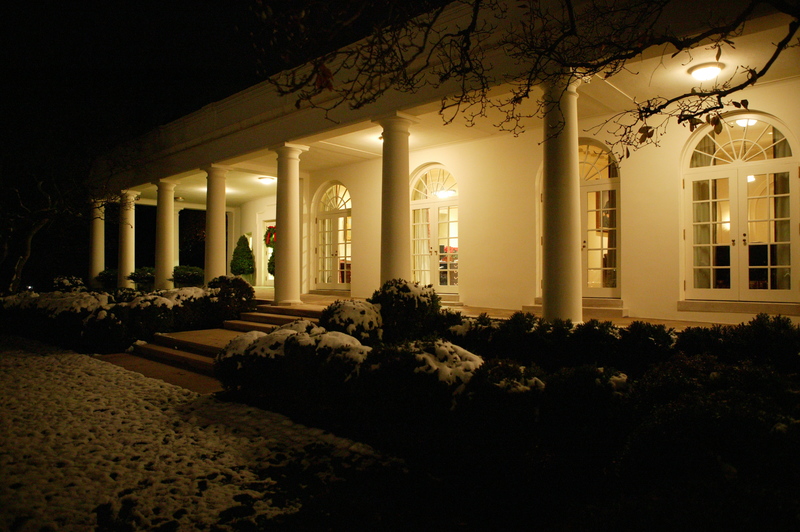 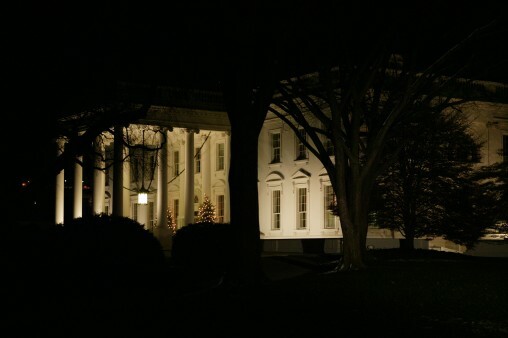 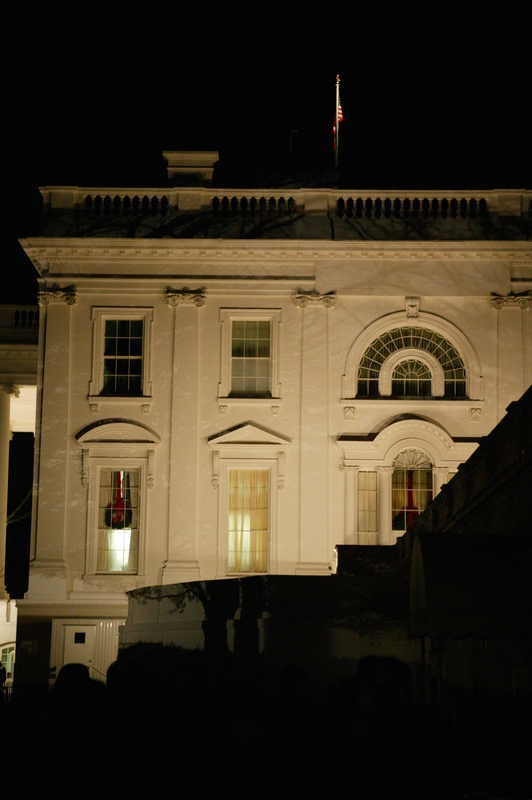 Following are photographs from our December 6, 2005 tour of the West Wing of the White House. All of the photos below are unaltered images taken directly from the camera. 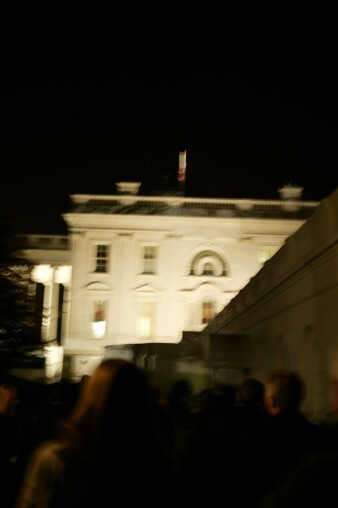 Click on an image to see a larger (half-size) image in a new window. Click on the "[med]" or "[big]" link below the photo to load the medium (half-size) or full-size image. The large images are primarily useful for printing or cropping, as they're far too large to be displayed on the screen. 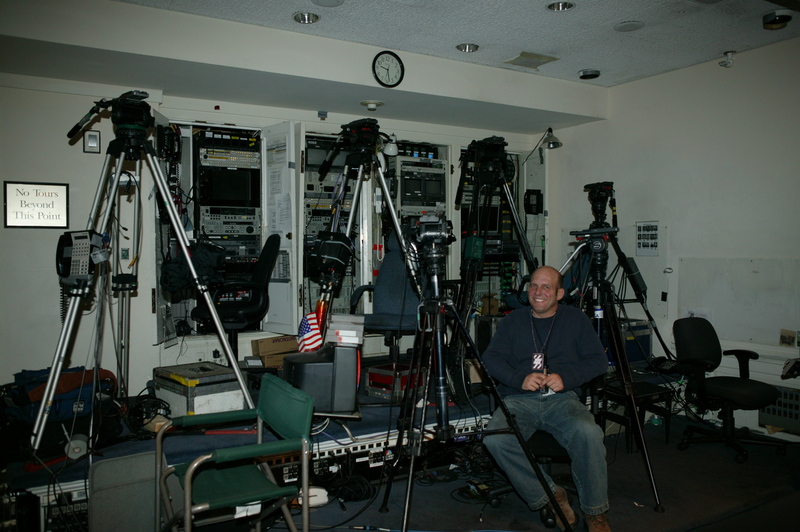 Raw-mode files for each of these images are also available on request. They're very large (10+ megabytes), but can be used with photo editing software such as Photoshop in order to coax more detail out of shadows and highlights. 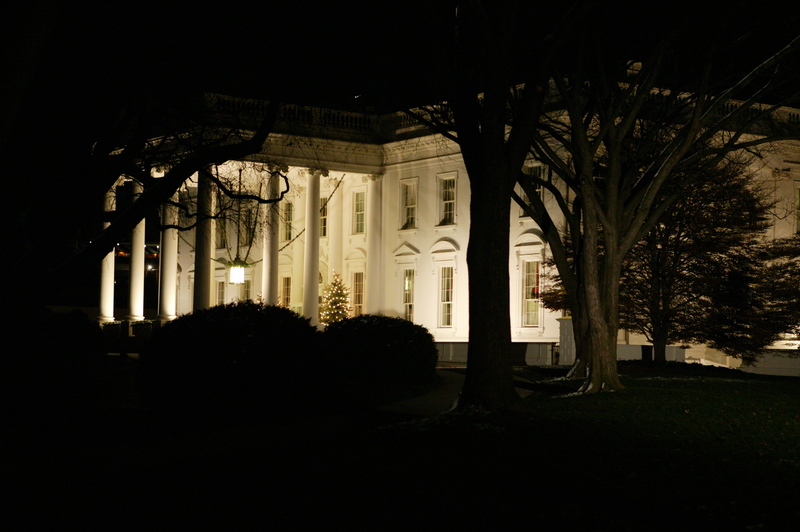 Let me know if you'd like the raw file for any of these images. My email address is psw@wherry.com; please feel free to write if you have questions or comments.